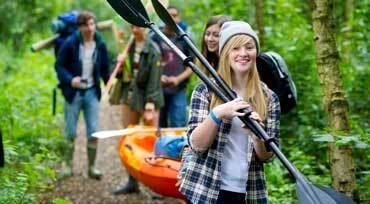 YMCA Outdoor Education & Camping aim to provide unique Outdoor Education & Camping experiences in the great outdoors that inspires all people to be healthier, happier and more connected to their community. 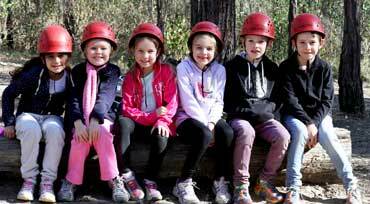 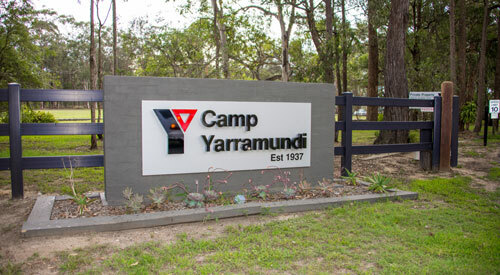 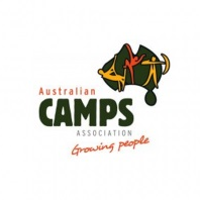 These three platforms form the foundation of the YMCA NSW Outdoor Education & Camping Learning Framework. 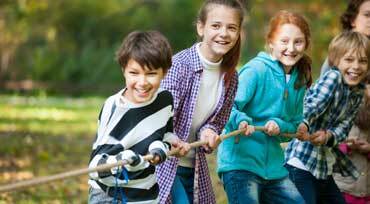 All YMCA Outdoor Education & Camping programs are designed and facilitated for each group, based on desired learning experiences prioritized and selected by you during the planning stages. 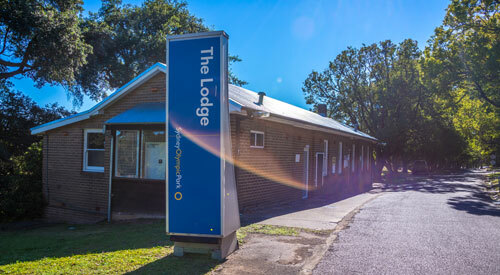 Want to make a program booking enquiry?